About Our Emergency Apparatus Repair Facility - Kards Inc.
Kard’s Inc. mission is to perform the highest level of quality fire truck body shop repairs while maximizing customer value; to support and improve our community; and to provide a safe and rewarding work environment for all employees. Our 17,000 sq/ft facility is centrally located in Elgin, IL directly off I 90 & Rte. 31. The facility is secured with 24 hour surveillance cameras, alarmed and KNOX Box protected. All vehicles are stored indoors at all times which offers the most secure and climate controlled environment for your emergency apparatus. They range from $100,000 to over $1,000,000 per vehicle. These units require additional insurance that most body shops do not carry as they do not specialize in emergency vehicle body repair. 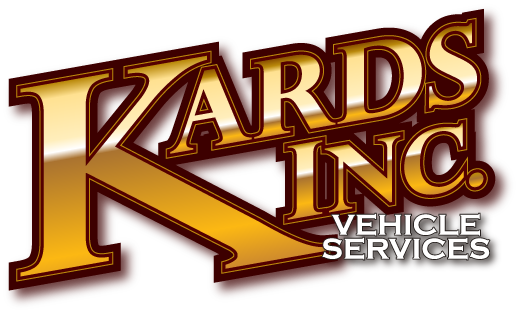 Kards Inc is insured (certificate available upon request) properly to handle multiple apparatus repairs in our shop which allows your capital investment to be protected during repairs. Don’t Be Left Under-Insured and Unprotected! Emergency apparatus are a specialized design and configuration of emergency vehicle. Collision/corrosion & body repair requires knowledge, skill and expertise. Whether you need custom fabrication, OEM parts, body parts or overall body work and collision/corrosion repairs, a general auto body shop won’t work well for your apparatus repair. Our Kards team has years of hands-on experience working on emergency apparatus collision/corrosion repair work.body repair. The only Fire Truck Body Shop Serving Elgin and Surrounding Areas.